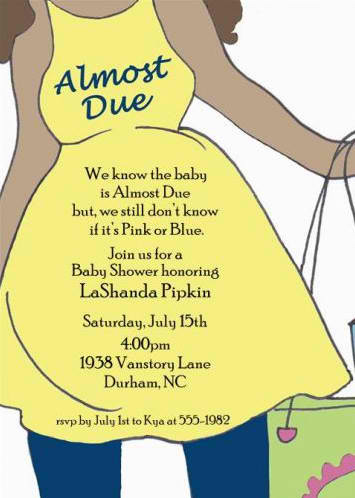 Turn your baby shower into a true soiree with these printable baby shower invites. Stop stressing yourself hopping from one website to another. I’ve already spotted some great designs over the internet to make your search a little easier. 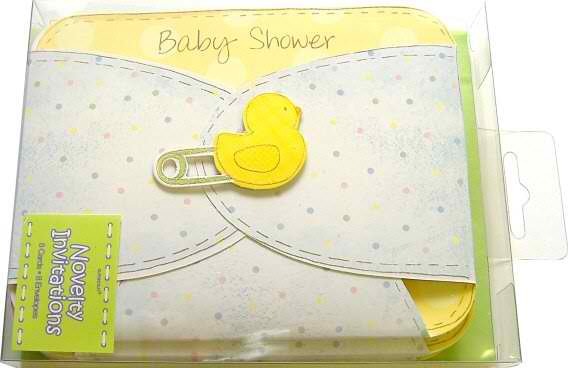 Find a wide selection of cute, classy and memorable free and printable baby shower invites to honor your baby. Get ready to find new, fun, and free baby shower Invitation templates from the sites listed below! 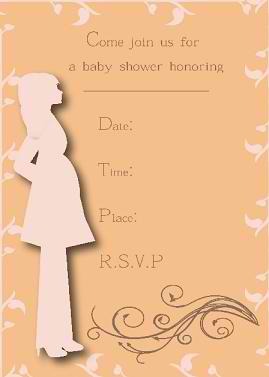 This site is on my top list because it offers a wide selection of free printable baby shower invitations. Be it casual or elegant, cute or formal, their invites will surely give a good first impression about the upcoming baby shower you are planning to host. 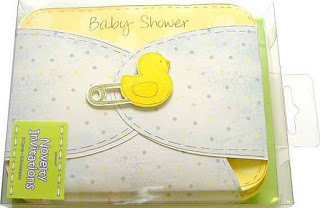 Love their cool designs such as a baby diaper, stroller and foot prints! Really in a hurry to print? Then you must like this site. This no-frill website for baby showers has good-to-go portrait-style invites. You’ll automatically print out two invites per page (an ordinary 8 1/2″ x 11″ page). You will also love their stylish free baby invites! Looking for some blank baby shower templates for your upcoming event? Then landing on this site will be grand. 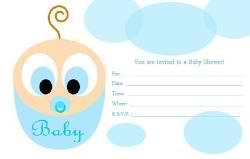 This site offers blank baby shower invitation templates where you can write your own wording. Have fun with their cool designs with this season’s hottest colors. If you’re a little crafty and you wish to make unique handmade baby shower invites, then make this site your last stopover. Come up with a diaper-inspired invite and get some baby shower decoration ideas here! With the excellent websites listed above to check out for ideas and some free printable baby shower invites, make finding and making the perfect baby shower invite to represent you, mommy-to-be, an honor, not a chore!